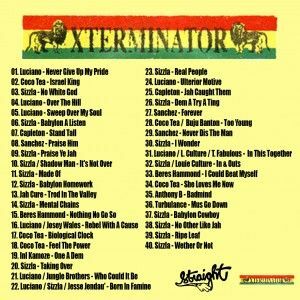 LUCIANO, Coco Tea, Sizzla , Capleton, SANCHEZ and more. Higher mix !!! Blessed !! !